Architectural Engineering (ARCE) is an impacted major and spots available for potential change of majors are limited. Meeting minimum performance criteria as outlined below does not guarantee the student the right to enter into an Individualized Change of Major Agreement (ICMA) with the ARCE Department. The department’s policies and procedures comply with Cal Poly’s Process for Change of Major as described on the University’s website. Students must complete at least one quarter at Cal Poly before requesting a change of major. Remaining coursework and the student’s ability to complete degree requirements in the ARCE Major within the 228 maximum unit limit (196 total units for the ARCE degree plus a maximum of 24 units allowed by Cal Poly in excess of program requirements). 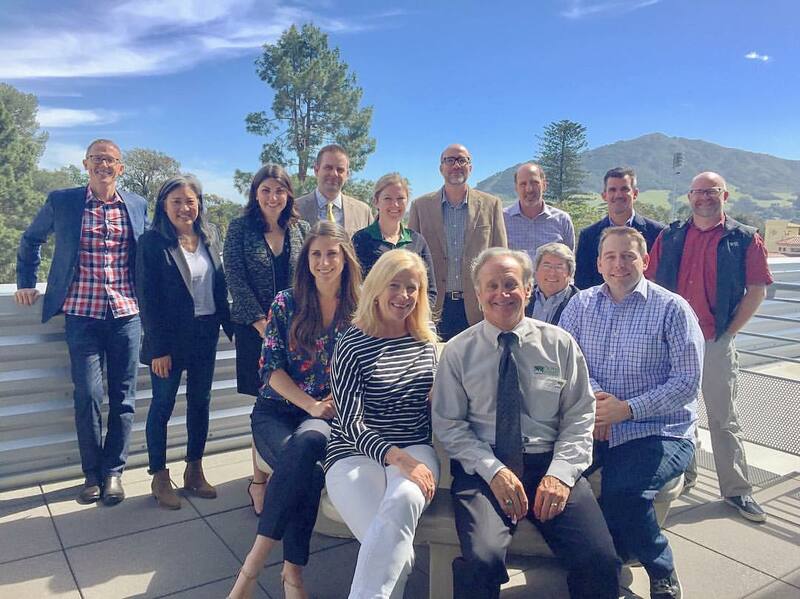 Students who enter into an ICMA and do not complete the ICMA requirements will not be eligible to request that major again later in their career at Cal Poly. A change of major agreement will be void if a student is academically disqualified prior to the completion of the ICMA. The student must have a minimum 2.5 Cal Poly cumulative GPA to enter into an ICMA. 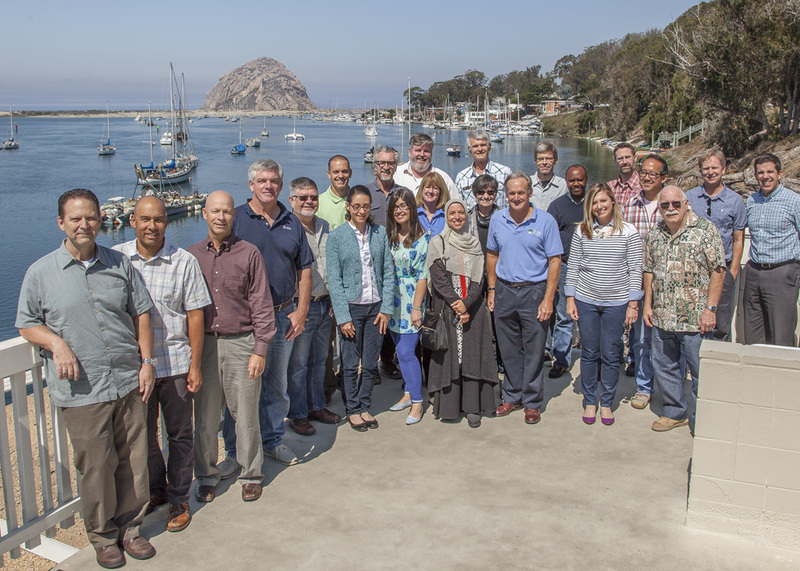 The student must maintain at least a 2.5 Cal Poly cumulative GPA during the duration of the ICMA. Students will not be allowed to enter into an ICMA if they are on Academic Probation. Students cannot be on Academic Probation during any quarter of the ICMA duration. The ARCE Department’s goal is to accept interested students who will be successful in the ARCE program. The following guidelines illustrate potential ARCE Department ICMA performance expectations. Students who meet all University and the ARCE Department Requirements will be considered on a case by case basis for an ICMA. Student is in his/her first year at Cal Poly and would have been admitted to the program if he/she had chosen ARCE. This is demonstrated by SAT scores, high school transcripts and performance at Cal Poly. If Student has not taken ARCE 211/212, and does not satisfy III-A, however the student has no grade lower than a C in all physics and calculus programs taken at any college, the Student’s ICMA will likely require that ARCE 211 and ARCE 212 must be completed with no grade lower than a B- at the first attempt in addition to all University and ARCE Department Requirements. If a Student has completed ARCE 211/212 with a B- or above, the Student’s ICMA will likely require the completion of ARCE 223/224/351 in addition to all University and ARCE Department Requirements. The weighted grade point average for ARCE 223/224/351 must be at least a 2.67(B-) in those courses based on the first attempt. Students who do not meet the guidelines stated in III A, B and C will likely not be successful in the ARCE program and should carefully consider applying for a change of major. Talk to your current major advisor to ensure that your current major is not the best academic fit for you at this time. The faculty will meet and determine the merits of your application. If you receive a positive assessment based on consideration of the process outlined above, and it is clear that you can complete degree requirements in the Architectural Engineering major within the unit maximum, you will be notified that you are eligible for an ICMA. The Department Head will schedule your change of major appointment to develop and discuss the conditions of the Individualized Change of Major Agreement (ICMA), which will include specific coursework to be taken. The ICMA is a contract and will be valid for no more than two academic quarters. Students must meet the requirements outlined in the ICMA by the end of this period in order to be accepted into ARCE. Once the ICMA process begins, timely progress with your degree is essential. If both the Student and ARCE Department Head agree to continue, the Change of Major request and ICMA requirements will be entered into Cal Poly's automated system. The student should IMMEDIATELY take action (such as registering for courses) to satisfy the requirements outlined in the ICMA. Note: If the ICMA requirements are not satisfied within the specified time period, the transfer process will be denied and the student will not be allowed to re-apply. Final review and approval will be conducted at the end of the ICMA period. If all requirements have been met, the student will receive notification that ARCE is now their official major. Once the change of major is complete, students should immediately schedule an advising appointment to begin formalizing a study plan to complete the ARCE degree. Download Change of Major Forms here.